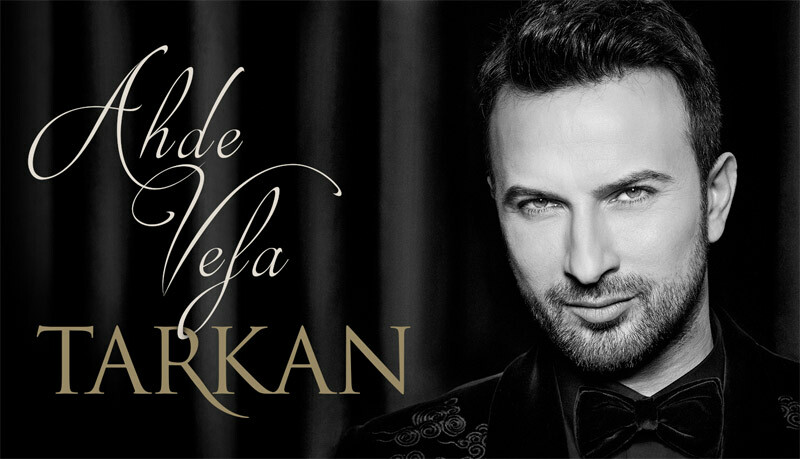 Tarkan has completed his latest album and his fans could know take a sneak peak at what's in store for them! A traditional album that is true to his beautiful voice but more of a slow traditional sounding rather than his famous pop tunes he has been known for for many years! The album is still a beauty even if you are a fan of his pop tunes. His voice is beautiful and the music is flawless. You can listen to the sneak peak of the tracks on his You Tube channel and the album is ready for purchase on iTunes now! Enjoy! I already got mine, if you are a Tarkan fan, get yours today you will not be disappointed.